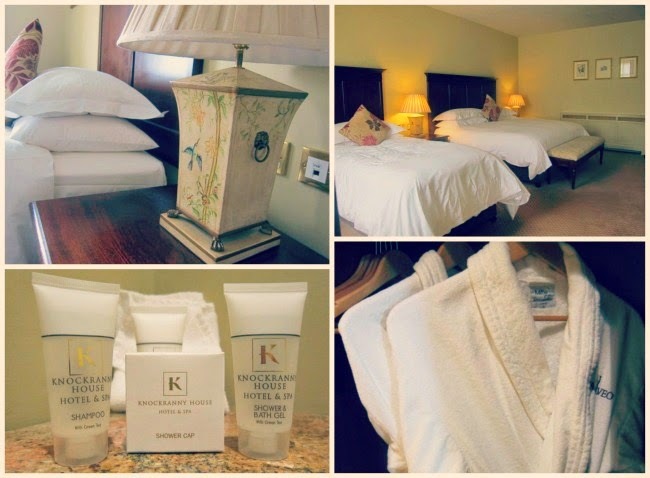 I was very taken with Knockranny House Hotel on my first visit – but if anything, round two has left me even more smitten. With the weather on my side, wandering the scenic little town of Westport and exploring the start of the Great Western Greenway (a cycling and walking trail following the old Westport – Achill railway route) was a lovely way to while away a weekend – all with the four-star, Victorian style manor house hotel as a very welcoming, comfortable base. Alongside all of this adventuring, the best part of a day was spent lounging in Spa Salveo, where we unashamedly took up residence in the pool's hydrotherapy stations - or, as we called them, the bubbly bits. Spa Salveo has recently extended its offerings with the introduction of Doterra – 100% pure, therapeutic-grade essential oils, which are used in four new treatments: the Slim & Sassy wrap, Serenity massage, Aroma Touch massage and - the one I went for - the Deep Blue athlete’s massage (what with all of my physical exertion - or as some might call it, 'strolling around'...). When it comes to pressure, I like it fairly firm and on just the right side of painful – so when I met my tiny (and lovely) therapist, Valerie, I confess to wondering if her slight frame could deliver the goods. I needn’t have worried – over the course of an hour, Valerie expertly targeted the specific muscle groups most used during sports or activity, and worked out all of the kinks. This particular massage used Doterra’s Deep Blue Rub, formulated with natural plant extracts and botanical ingredients that provide the strangest, but most comforting, sensation on strained muscles –both cooling and warming at the same time. 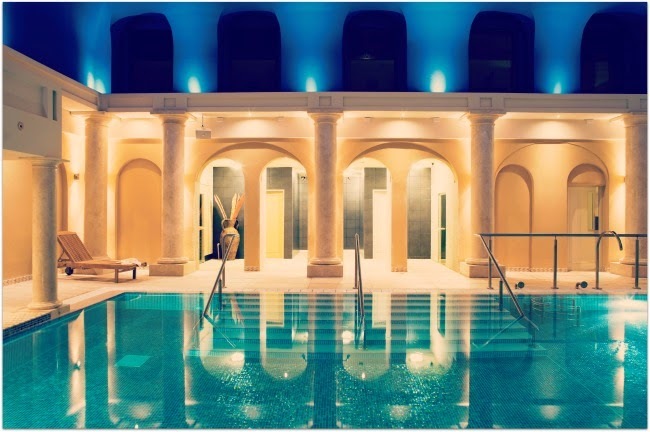 I was like a new woman by the end of the treatment – revived, invigorated and ready for another circuit or two of that wonderful thermal suite. 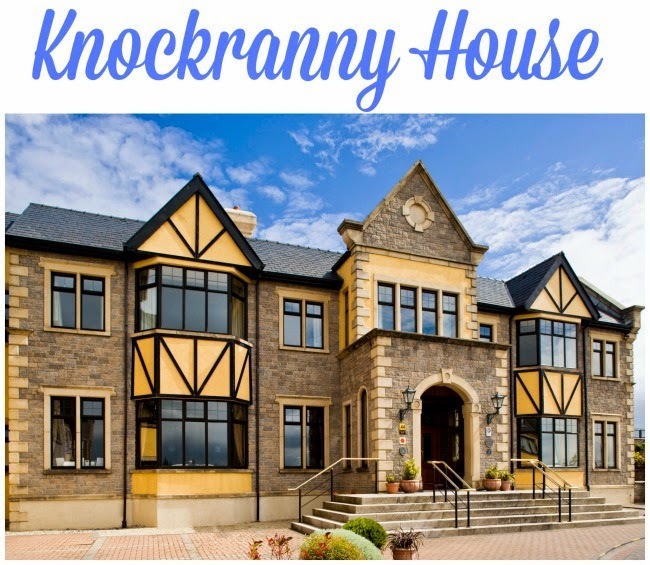 Knockranny House is a brilliant spot for a weekend getaway – go for the warm welcome, superb food, outstanding views, enormous bedrooms or nearby outdoor pursuits. Basically, just go. 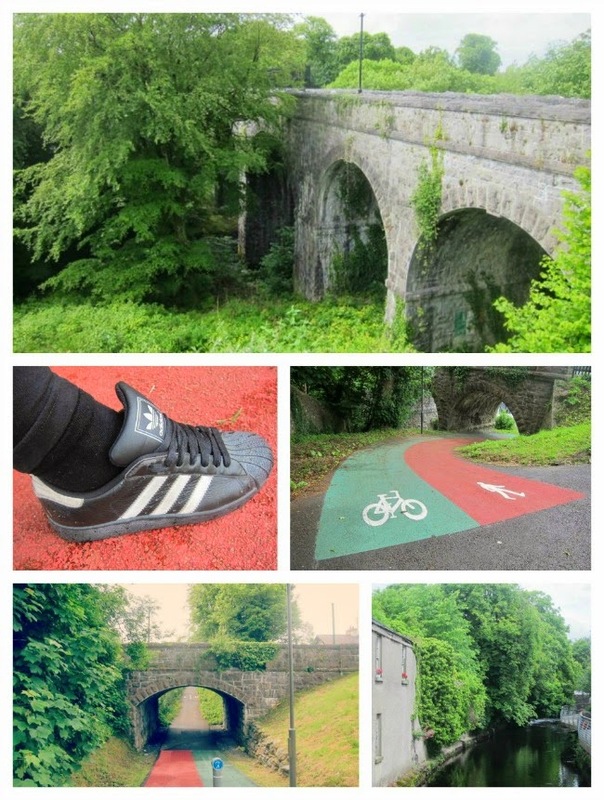 I’ll definitely be back, with an eye to doing more of the Greenway. Or just to hog those bubbly bits again. The four treatments using Doterra oils are currently on offer at special introductory rates, ranging from €60 to €95. Check out the hotel website for more.